Debbie wins our firm’s award for the most famous and interesting relative – Erwin “Cannonball” Baker. Her grandfather set over 140 records racing cross-country from 1910-1930, which infamously became known as the “Cannonball Run” (yes, that movie). He also raced at the Indy 500 in 1922, and later became the first commissioner of NASCAR. Racing may run in her blood but so does wealth planning. 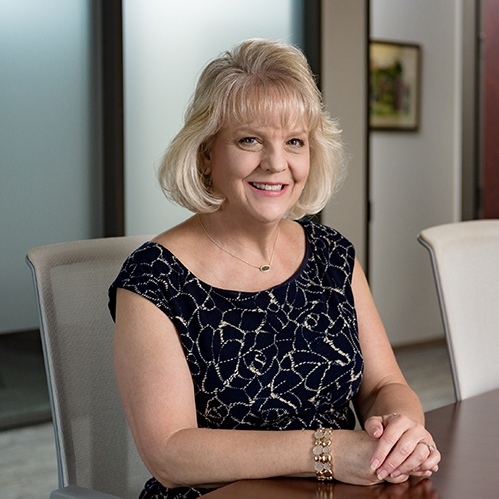 Debbie brings over 10 years of experience working with high net worth individuals in various operations, compliance, and sales and marketing support roles. She is an excellent communicator and does nothing short to exceed expectations, a trait especially valued on our Client Service team. When not at work or in Austin, you’ll find Debbie sunning on any beach, especially her favorites in Clearwater and Destin, Florida. Swim with the dolphins, snorkel the Great Barrier Reef in Australia, and spend Christmas in New York City.